This salute to the great Scandinavian composers is led by Norwegian conductor Rune Bergmann in his BSO debut. The ever-popular Finlandia is Sibelius’ ode to independence. 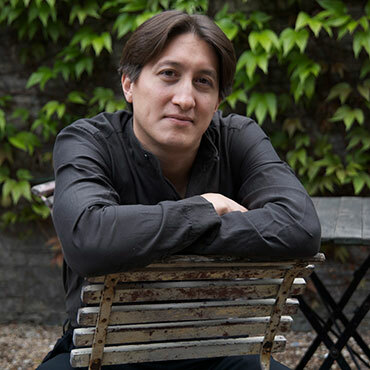 Grieg’s Piano Concerto spotlights exciting keyboard virtuoso Freddy Kempf. Nielsen’s dramatic Fourth Symphony, "The Inextinguishable," reflects the battles of war and features an epic standoff between two timpanists playing on opposite sides of the stage.